Running a Mile a Day only takes 15 minutes and has enormous benefits for children. The activity is easy to start and quite informal. If a child runs just under a mile then this is completely fine, the important thing is that they are getting exercise and having fun whilst doing so. 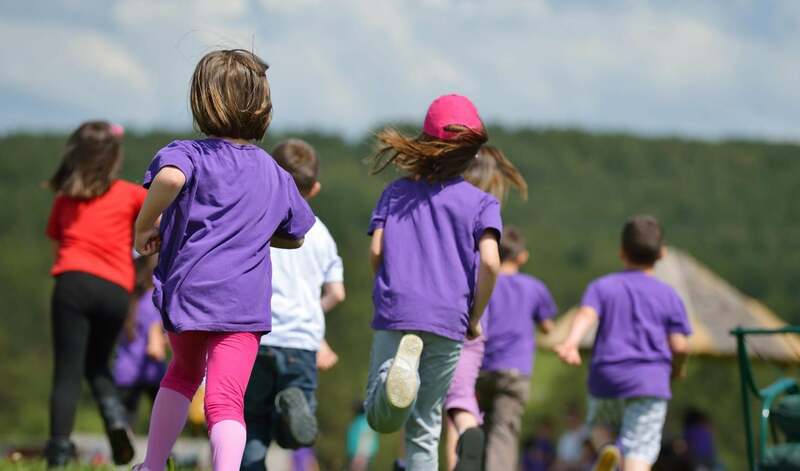 Running a Mile a Day includes many benefits such as improved physical, social and emotional wellbeing and it increases classroom concentration. Natural grass can wear away very quickly. 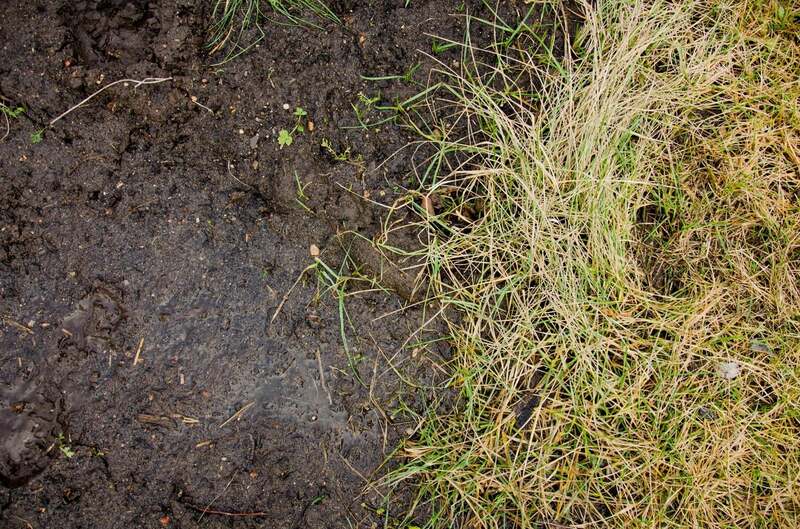 Running in a loop every day will quickly turn grass muddy. If kids are running in their school uniforms, then mud is something that we would definitely want to avoid. If the designated route is on tarmac or concrete, Artificial Grass will create a soft and fun surface to run on. Any trips or falls won’t end in scraped knees and sore hands. Artificial Grass is the perfect running surface for a Daily Mile Running Track. Nomow have over 20 years’ experience supplying and installing Artificial Grass to over 2400 schools. Contact Nomow today on 0800 587 0380 for a free site survey.